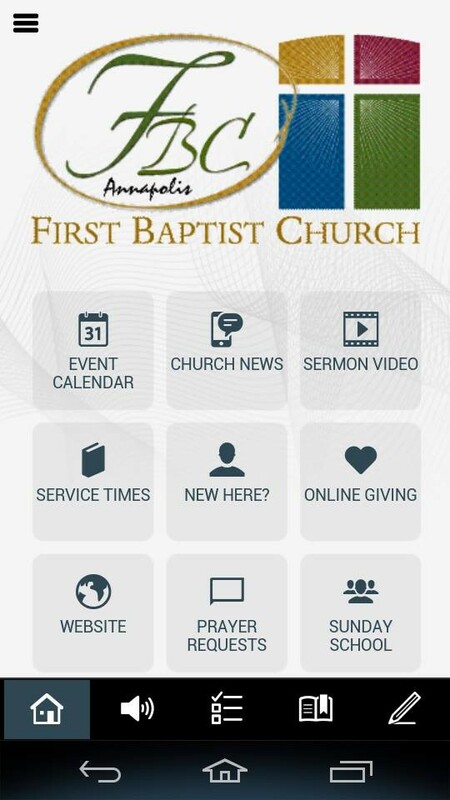 Download our Church App in the App Store or Google Play Store. 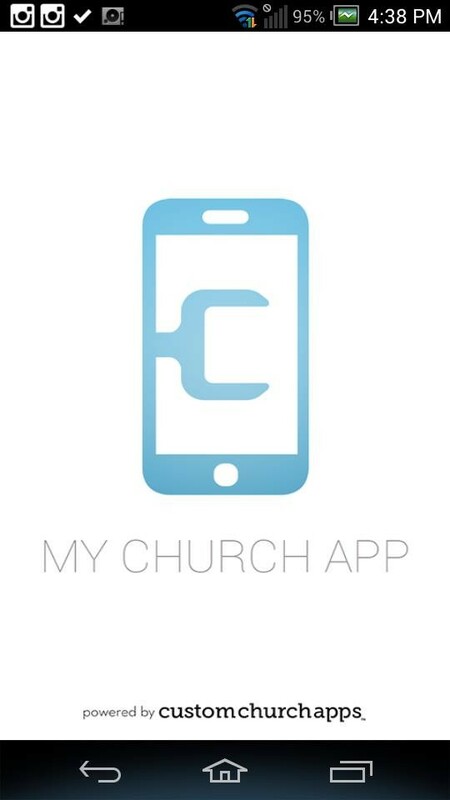 Simply search "My Church App"
One thing that is very important to our church is Missions! We strive to be a mission minded church. We give a monthly offering to the Cooperative Program, and also give to various offerings throughout the year including the Lottie Moon Christmas offering, the Annie Armstrong Easter offering, and the Rheubin L South state missions offering. 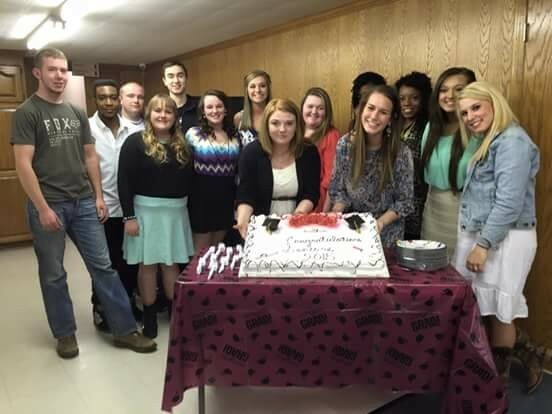 We have supported numerous missionaries through the years both directly and through various programs. We give each month to the FreeWay Foundation and support our local camps with a portion of our tithes and offerings. We also strive to keep a strong local missions focus. 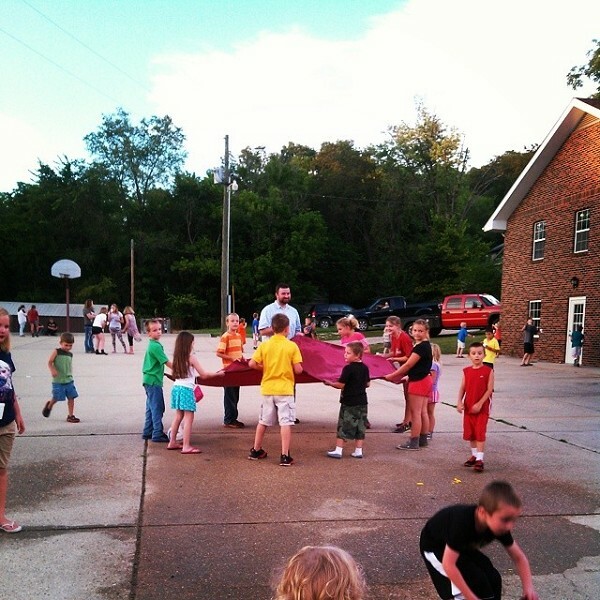 VBS has always been a big part of our church and our outreach activities. We have had a Vacation Bible School every year since our church began. Each year we strive to show God’s love to the children in our community and share Jesus with them. This is always an exciting week at the church. Each year we collect a missions offering that goes directly to a missions cause. Through the years several lives have been changed and many children have come to know Christ as their Savior through Vacation Bible School. It still remains as one of the greatest outreach events we have. 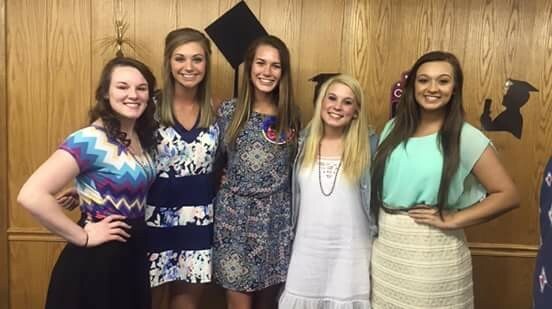 Before graduation in the spring, our church invites all the seniors, and a guest, to the church fellowship hall for a banquet. School administrators and class sponsors are also invited. A big meal is served and youth from the church dress up nice to be waiters and waitresses for the evening. Members of the church dish up some hilariously entertaining skits and songs which are always a big hit and door prizes are given away throughout the banquet. The evening draws to a close with a presentation of the gospel and a gift of a New Testament to each graduate. What an awesome opportunity to share Christ with these young adults! The Men’s Brotherhood held their first Car Show during Freedom Fest in 2000. This event grows each year and has brought hundreds, if not thousands, of visitors to the church. Car owners come from miles around for the free event where winners are selected by People’s Choice. All those who come to look at the classic cars and trucks get to vote for their favorites. The winners all receive a plaque and all contestants receive a dash plaque. Every registered guest gets a bag of goodies that always includes a New Testament and other evangelistic literature. Hundreds of door prizes are given away as the men grill free hamburgers and hot dogs for anyone who wants one. The Men’s Brotherhood Car Show has become a major outreach effort for the church each year. Make sure to attend this fall!!! Each year our church adopts a house at Valley Springs Youth Ranch. The ladies go on a shopping trip rounding up all kinds of gifts for our adopted house, including necessities like socks, as well as toys and games. A treat bag with candy bars, apples, oranges, sodas, etc. are prepared for every child at the ranch. A large group from the church delivers the gifts to our adopted house and then heads to the ranch cafeteria for a Christmas program which includes Christmas songs and a presentation of the gospel. The last few years have seen several of the youth at the ranch make a profession of faith in Jesus as their Lord and Savior. What a privilege to minister to these kids at Christmas time and such a blessing from God as He works in their hearts and lives. Starting this year, the church will be visiting the Youth Ranch several times throughout the year to bring encouragement, guidance and a message to those who have found themselves living there. Love the Lord your God with all your heart and with all your soul and with all your mind. This is the first and greatest commandment. And the second is like it: Love your neighbor as yourself. All the Law and the Prophets hang on these two commandments. Copyright © 2019 Annapolis First Baptist Church. All Rights Reserved.